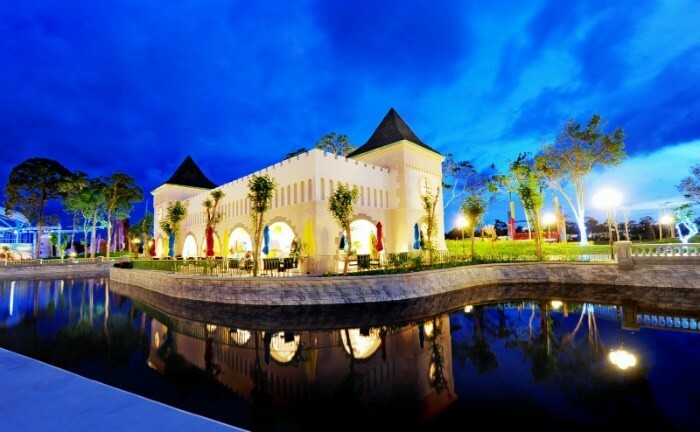 Beside the resort paradise with luxury and lavish villas and accommodations in Vinpearl Phu Quoc, tourists on pearl land Phu Quoc’s journey can explore many fascinating, exotic, enthralling and unique experiences right at the massive campus of Vinpearl Land. Let’s come to Bai Dai Beach of the pearl land with families and friends, find out and enjoy 6 wonderful experiences right away. 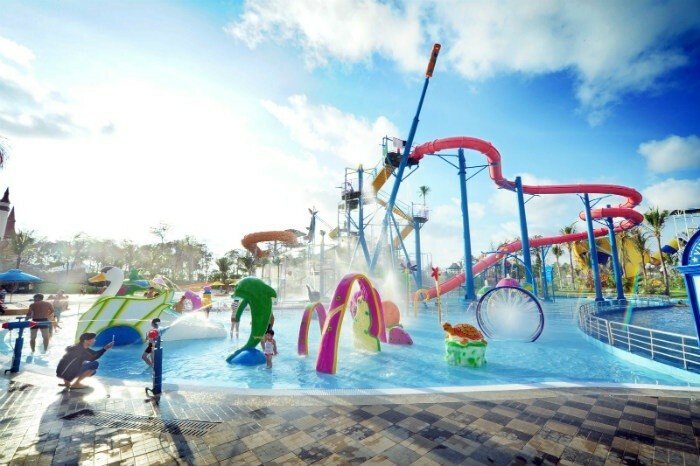 The Water Park of Vinpearl Land Phu Quoc promises to be a place that you can enjoyably discover all fascinating water games and revel in the most comfortable and relaxed moments. 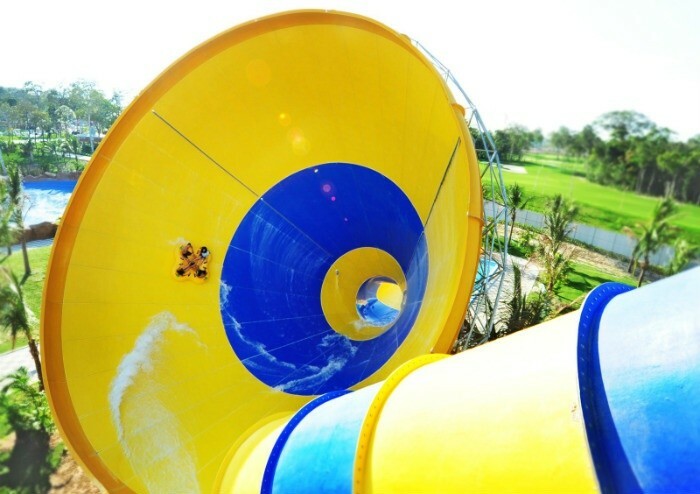 With the modern and various game systems at the Water Park, tourists and families, friends will undoubtedly experience different shades of emotions while trying through all the risky games or baptizing in the cool pools. Besides, Vinpearl Land Phu Quoc also integrates natural beaches to make tourists feel closer to the nature. 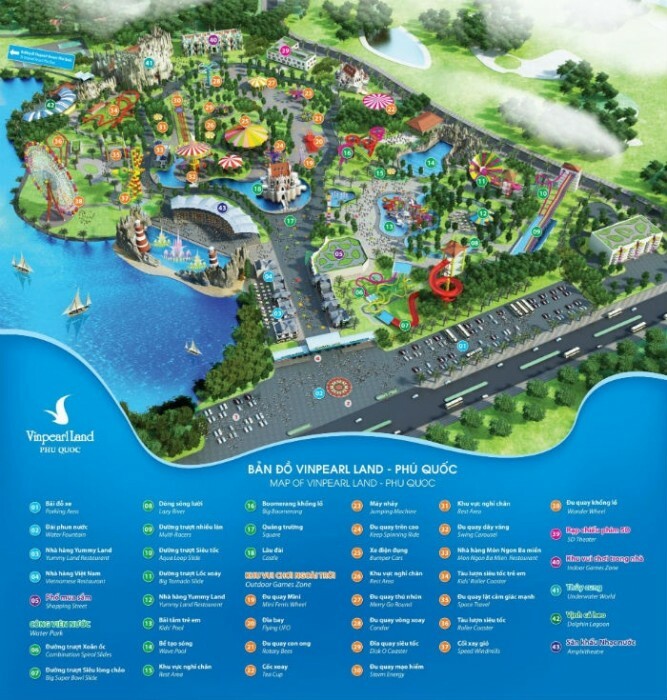 When you come to Vipearl Land Phu Quoc, it would be great if you spend the whole day to explore this wonderful Water Park in the middle of the sea. 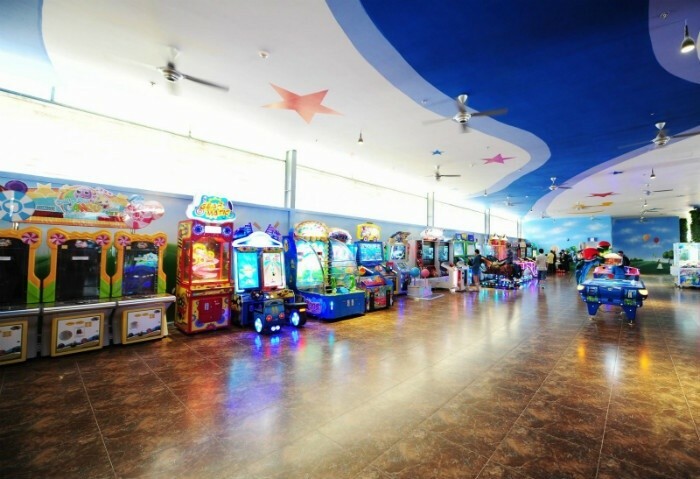 Setting feet on this recreation center in Vinpearl Land Phu Quoc, you are absolutely captivated and even forget the time because of those awesome, exotic and distinctive games. From the indoor games to the system of outdoor games, you would be blown your mind and excitingly participate, experience and explore all the applied technologies from developed countries. 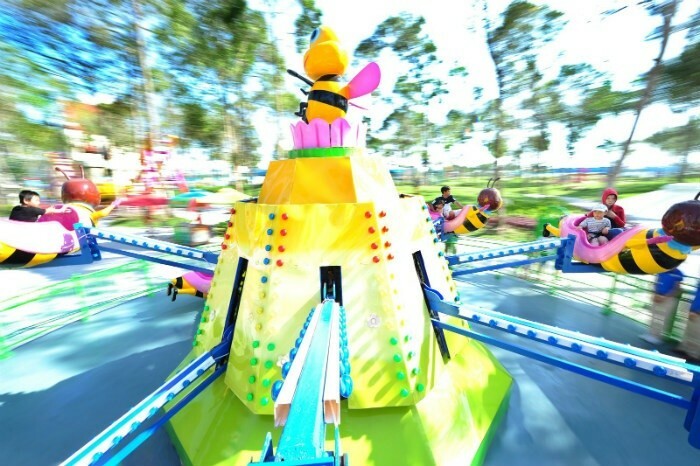 This amusement park serves both adults and kids. It not only bring kids an unlimited happiness but also take “grown-up” friends back to the childhoods and find again those beautiful years when you were only having funs without worrying or hustling for such many chaos and concerns of life. 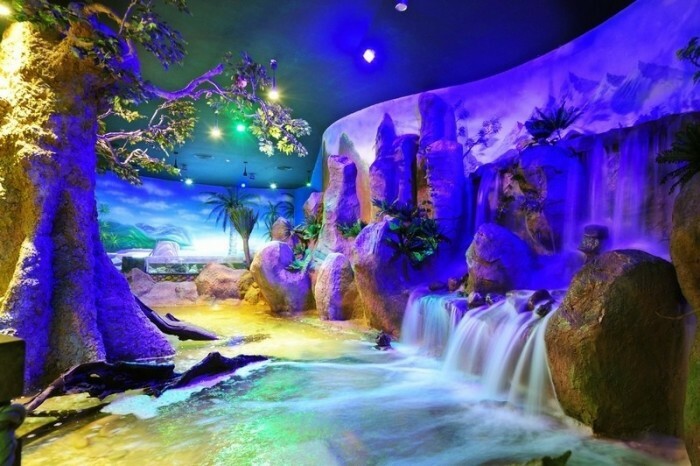 Entering the aquarium world in Vinpearl Land Phu Quoc, you will be amazed and feel like walking in the miniature ocean and finding back the dream to conquer the ocean when you were kids. You definitely cannot help being overwhelmed and stunned by the beauty of the colorful world with diversified kinds of marine species, which are divided into different areas. 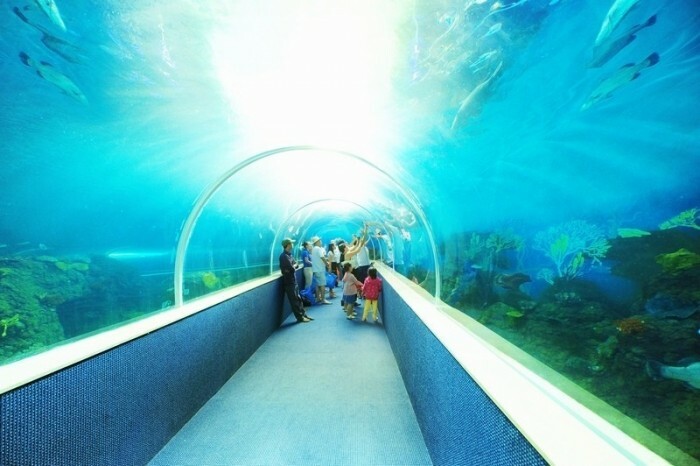 You will be admired each shoal of fish swimming around, flashy coral reefs and you can also learn more about the underwater world. 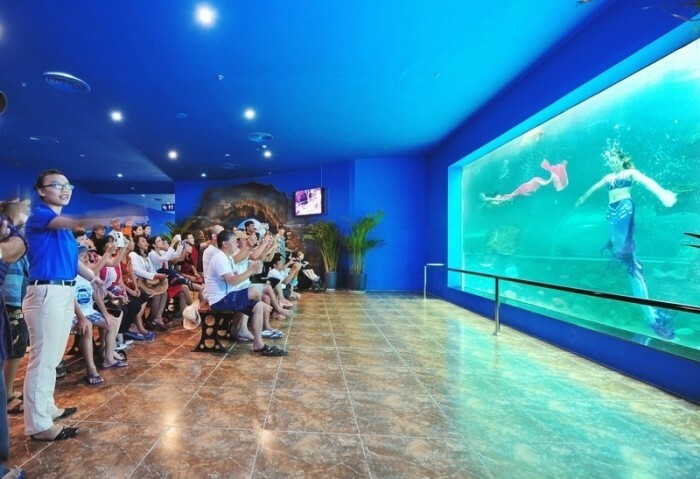 The amazing tour to the underwater world promises to bring you lots of surprises and distinctive joys. 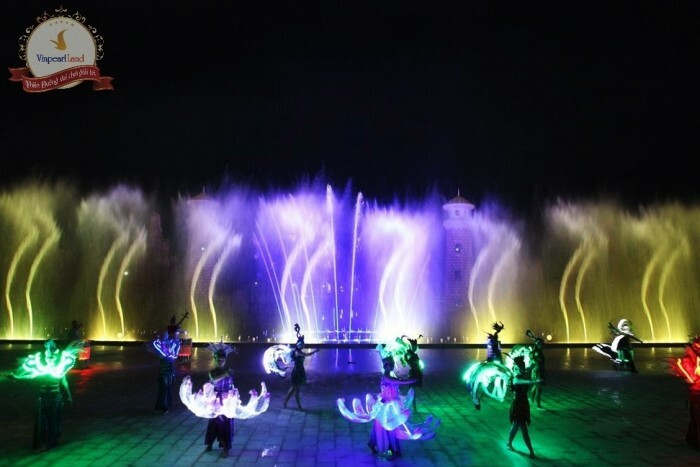 Moreover, you should not miss the eye-catching performances of beautiful mermaids or funny fish-feeding act. 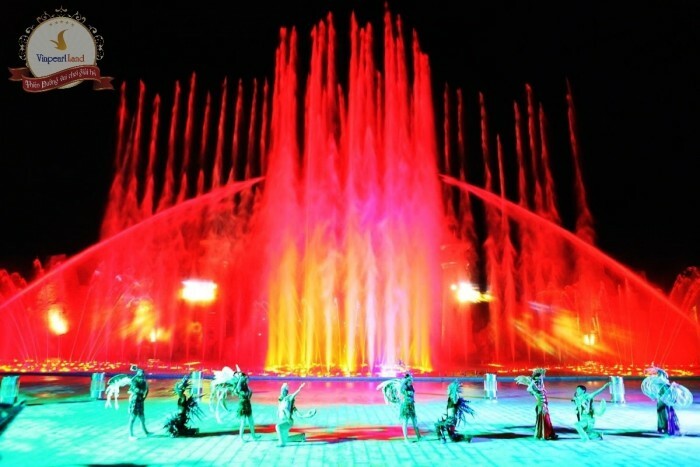 Another interesting mark at Vinpearl Land Phu Quoc that you should not tune out is the artistic water show in an amphitheater. It is the place that you can see the colorful and fascinating lights, admire the magnificent laser effects, magical “smoke” on the stage, listen to thrilling melodies as well as let your emotions arouse in every cell, harmonize in a lively, vibrant atmosphere and cheering sounds of thousands people. These performances will give you many unforgettable sensations, create unique impressions which can hardly be faded. 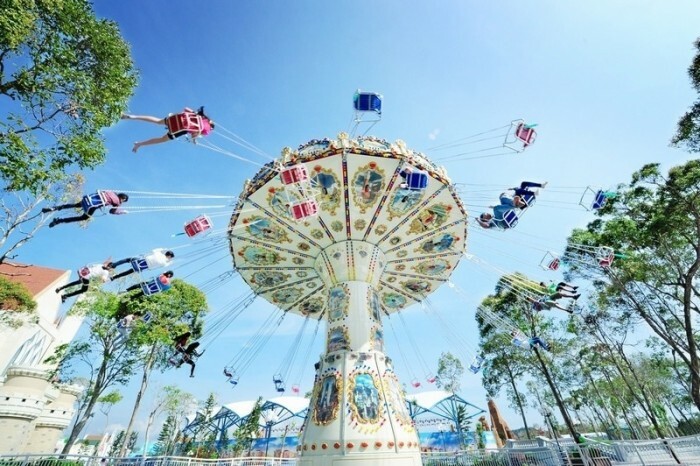 Hence, if you have an opportunity to visit the paradise Vinpearl Land Phu Quoc, remember to “reserve” a seat for enjoying the performance in the amphitheater. The restaurant chains on the food street will bring you a wide range of choice for almost dinners’ demands, including typical cuisines of the three main regions of Vietnam as well as other famous dishes from Asian and European cuisine. Those dishes not only look eye-catching, impressive but also offer you different and wonderful tastes and help you to fulfill your stomach literally. 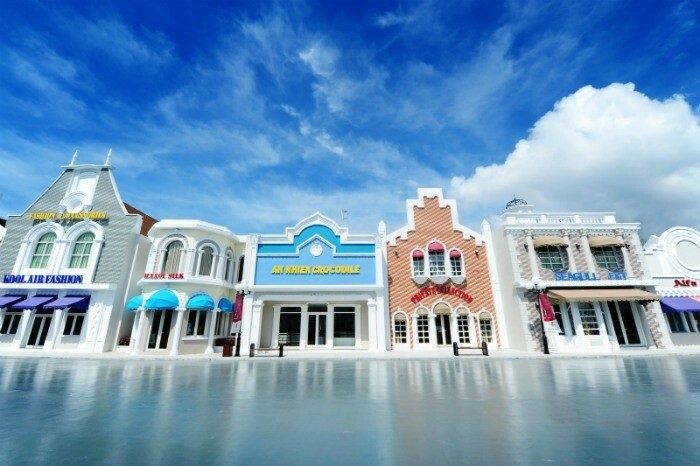 On this food street, you can always charge your energies to be ready to continue your adventure, explore other unique, interesting experiences in Vinpearl Land Phu Quoc. 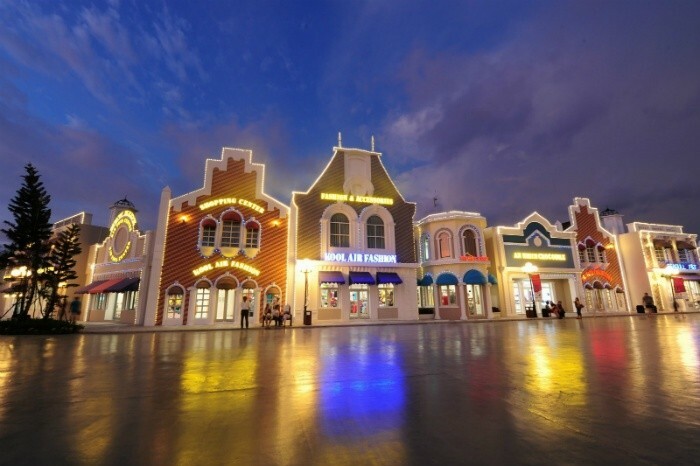 If the food street bring you delicious dishes, the shopping street will offer you a chance to fancily shop that you might forget the time. With the marvelous architecture based on the modern European style, you will be amazed and think that you are in a luxury and elegant shopping paradise. On the shopping street, there are various items provided, for example: sea fashions and other products which are necessary when traveling to the sea, handicraft souvenirs, yummy confectioneries and so on. Tourists will have various choices to choose pretty gifts for family members, relatives or friends during the Vinpearl Land Phu Quoc tour. 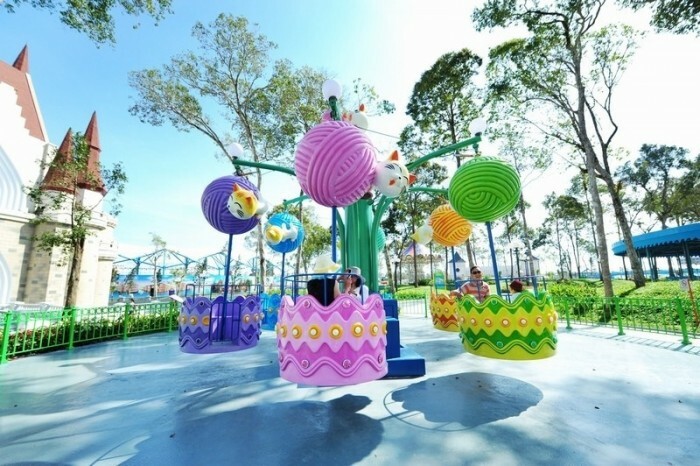 Besides, Vinpearl Land Phu Quoc also have other class services that intensely serve the demands of tourists in regards to playing, amusing and relaxing during your holidays on this pearl island. Thus, you should plan your vacation soon to enjoy the best moments on the paradise with family, relatives at Vinpearl Land Phu Quoc.